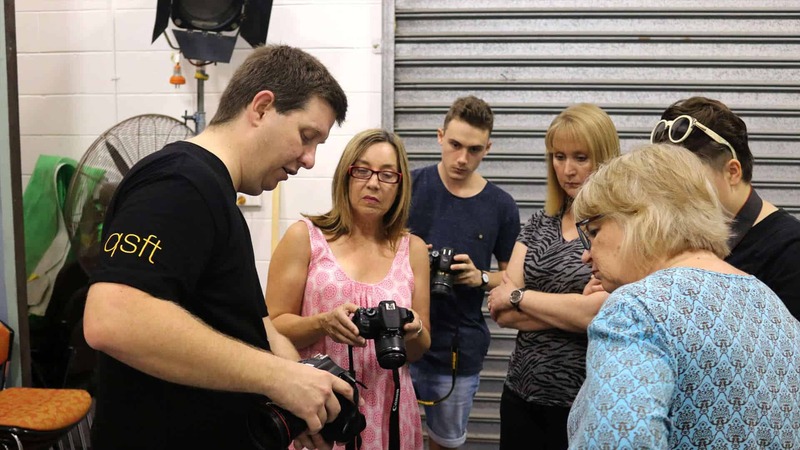 Queensland School of Film and Television (QSFT) is one of Australia’s leading private film and media training institution, we pride ourselves on the professionalism and personal attention devote to each student. 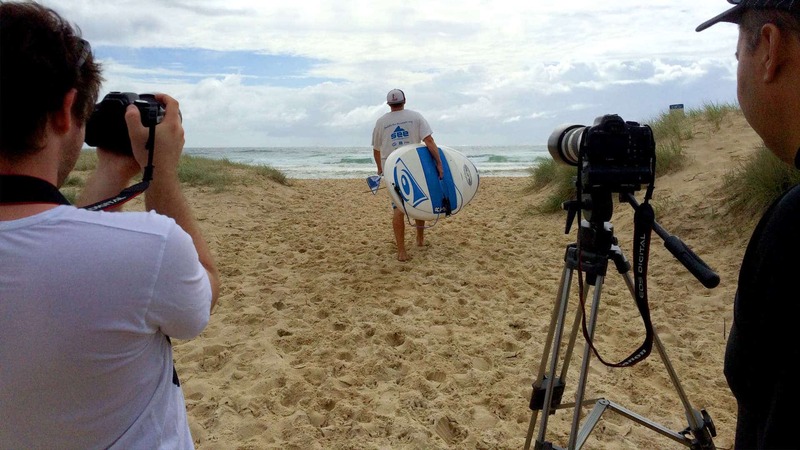 It’s the senses of culture and community that make Queensland School of Film and Television stand out from the rest. At QSFT, it’s not just about your qualification, it is about your journey through our career-focused training. 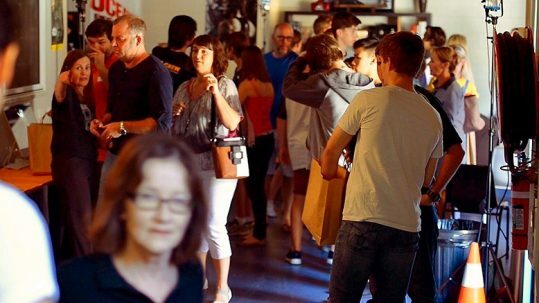 Book an 1 on 1 appointment or register to come along to the next Queensland School of Film and Television’s (QSFT) OPEN DAY. 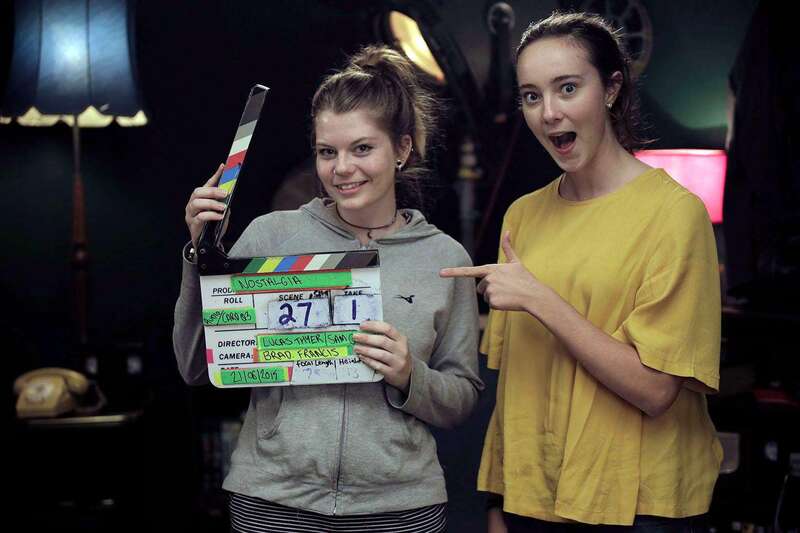 Focusing on film and television production, Queensland School of Film and Television Diploma of Screen and Media is conducted full time over 18 months. The training curriculum focuses on technical and organisational skills as well as the creative aspects and underpinning knowledge of filmmaking. 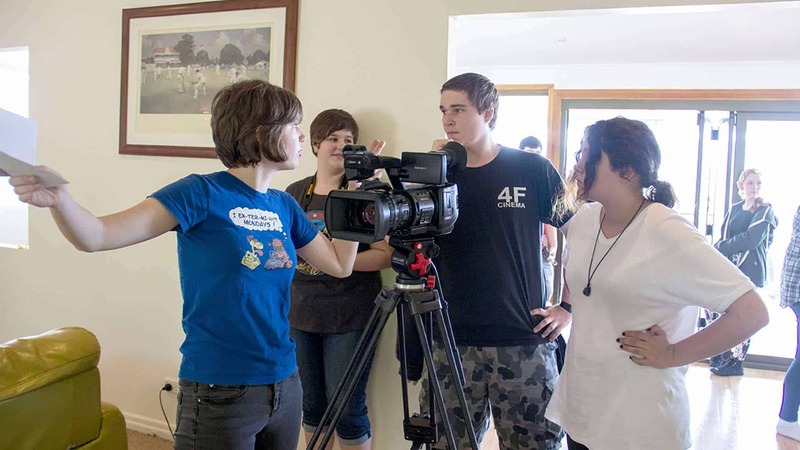 Queensland School Film and Television Certificate III in Screen and Media – High School Program is a 12-month course which is specially designed for Grade 11 and 12 High School students and is held one class per week at QSFT’s training facility. 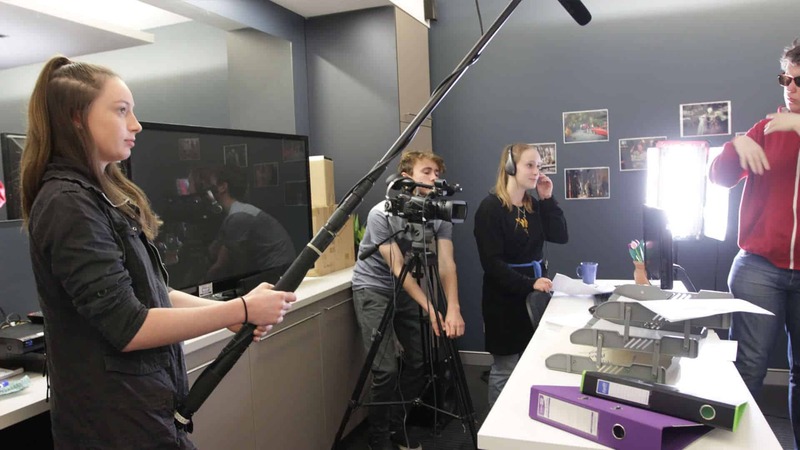 Queensland School of Film and Television Certificate III in Screen and Media – Digital Media Program is an exciting short course which provides the fundamental knowledge and skills in digital media production. Classes are conducted two nights per week over ten weeks and are ideal for career seekers, professional development or participants with an interest in filmmaking. 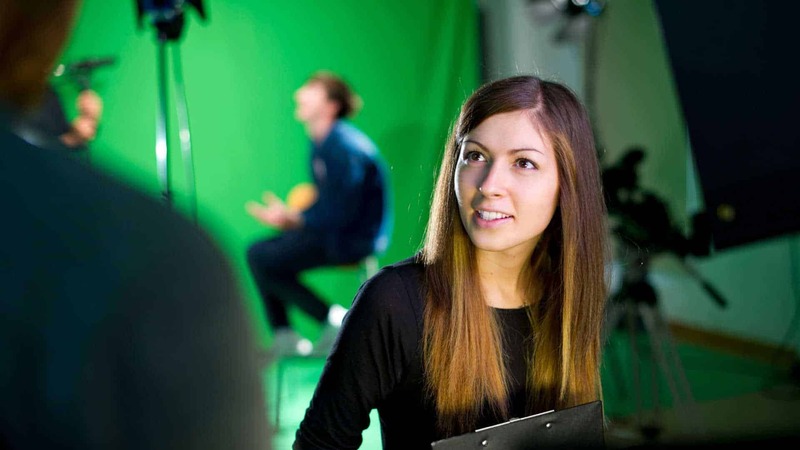 Queensland School of Film and Television Certificate III in Screen and Media – Corporate Media Program provides students with the basic production skills required for a career in the challenging world of digital and corporate media production. 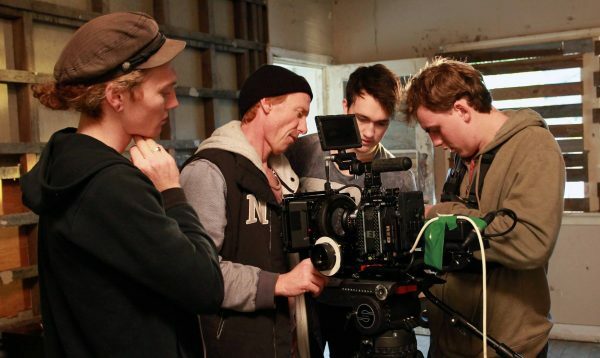 Queensland School of Film and Television offers a series of workshops which are the ideal introduction to filmmaking techniques and sneak preview of the creative industry. As Digital Media continues to revolutionise the media industry there is a need for teachers and industry professions to adapt to the 21st Century classroom environment by understanding and utilising contemporary digital film-making technologies and trends. Follow us on social media for the latest news, knowledge and chance to win free movie double pass, DVD and more! "I would like to sincerely thank you for the opportunity to work on “Dinner at 117” with Geoff Cox. The experience has been one of the most enjoyable in my life and has provided me with the best opportunity for finding work in the film industry. 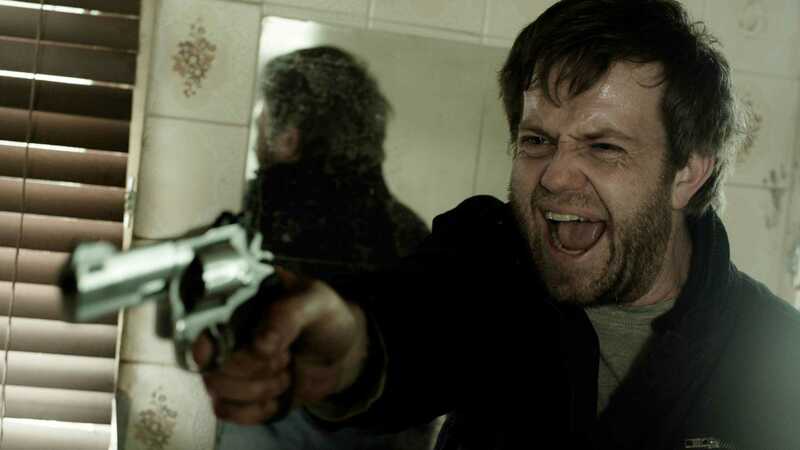 To be able to demonstrate a feature film credit so early in my career is a boon that I would not have dared to dream of. 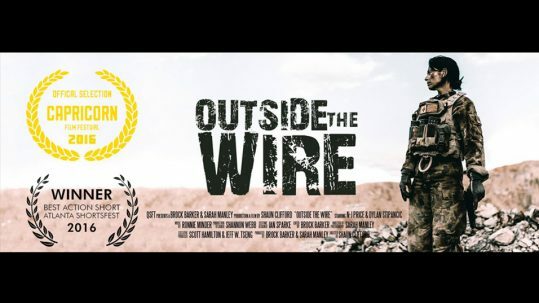 The trust you have shown is a boost to my confidence in the abilities I have earned whilst studying for my Diploma of Film and Television at QSFT. I look forward to many more opportunities to demonstrate the skills and aptitude gained from my study at the school. From this shoot and others, I have begun to notice a familiar trend. QSFT graduates seem to find positions within film crews. In conversations with people within the industry I have noticed that the graduates of other institutions are strangely absent. I believe that the students (both past and present) of the QSFT carried themselves in a professional manner that matched their knowledge and abilities to perform the tasks entrusted to them." "The biggest advantage to studying at QSFT is that the small class sizes mean you develop a great bond and rapport with your fellow students. It’s almost like an exclusive club. You grow together and learn from each other over the two years, and when you graduate you have an established network of contacts. Even years after graduation I’m still close to my former classmates and we help each other when it comes to finding work. We recommend each other and in some cases employ each other because we’re familiar with each other’s work and know the level of training has been high. 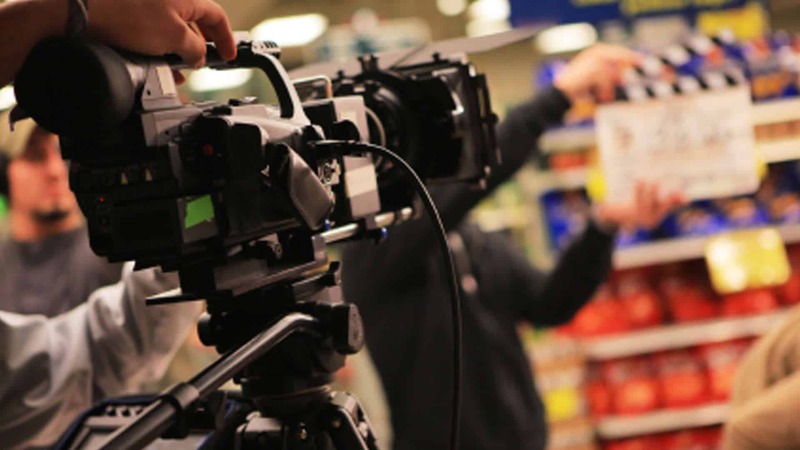 QSFT emphasizes the importance of learning every area of film and TV so when you enter the workforce you have an understanding of the whole process and are better able to work as part of a team. I found this focus invaluable when it came time to decide on a speciality - I could do so with confidence having a firm grasp on the demands of every area. The school’s flexibility is also a big plus for me. Being able to work on assignments at home and structure study around work and other activities made it that much easier to spend time on the thing I love most – making films." 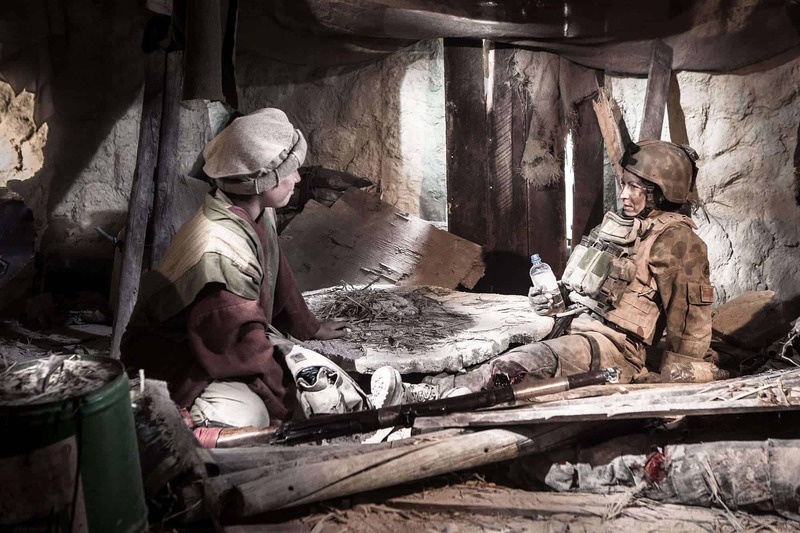 Queensland School of Film and Television was the best school I found to offer a high level of hands-on training covering a wide range of areas. 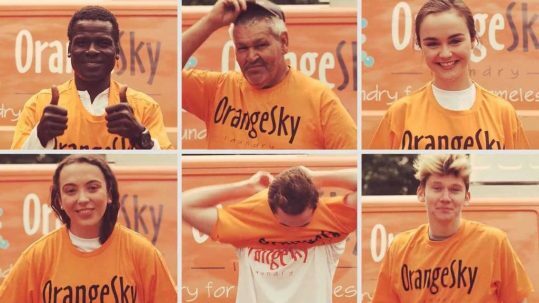 Their lecturers are very experienced in the industry and full of knowledge. To me, they passed on all their experience and some very valuable contacts. It is for these reasons that I can highly recommend QSFT. 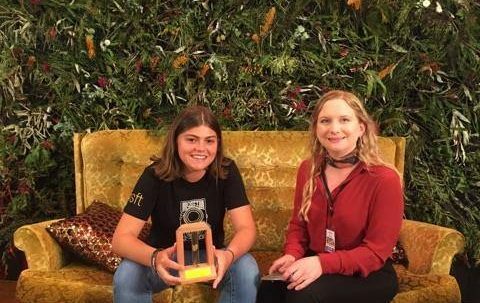 "By attending Queensland School of Film and Television I have gained the skills and the knowledge to help me obtain work in the film industry. I have learned how the industry functions from industry professionals and have received strong support from the school while studying and preparing for jobs. This course has helped me immensely in plotting my future career as First Assistant Director and I know that I will always be a part of a strong support network even after I graduate"
QSFT Open Day – It was a full house event packed with future filmmakers!